It is that time of year again….The class of 2010 is preparing to graduate next month and the class of 2012 is starting to think about their upcoming senior year. Part of all the festivities is having your senior portraits taken. 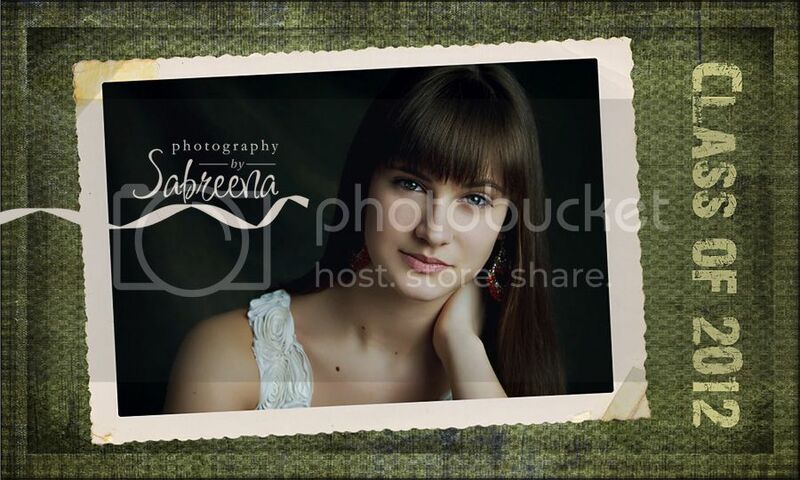 I have started my mini sessions for my senior representatives and I am so excited! I am still looking for some representatives from surrounding schools. Brighton and Fowlerville have filled their representative spots, however, most of the other schools have some spots open so please contact me ASAP if you are interested. 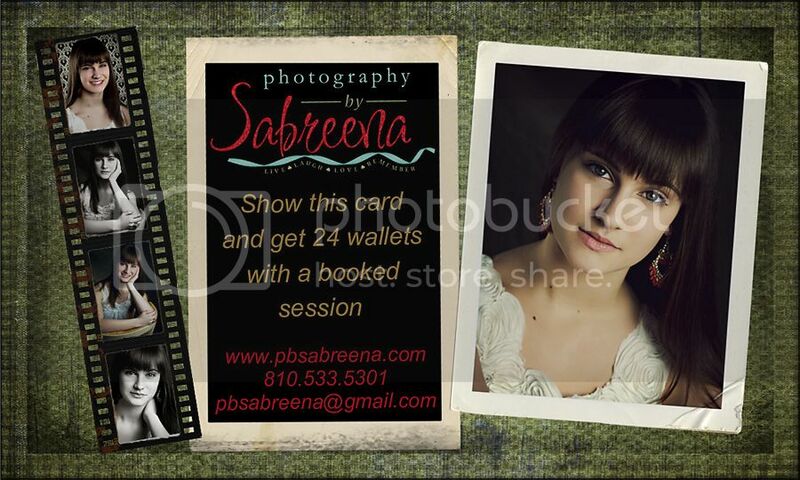 There are lots of great benefits to being a representative for Photography by Sabreena so don’t wait!